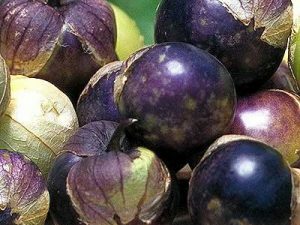 Tomatillo Verde 50 Seeds $3.89 Shipped Free! 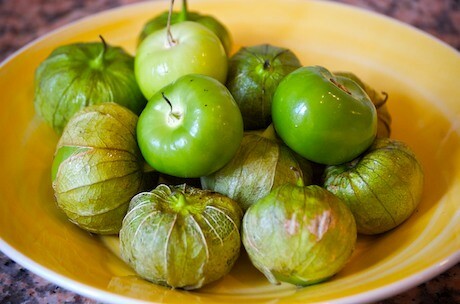 Tomatillo Verde-This is the popular Green Mexican Tomatillo famous for making tangy green sauces and salsas! Also makes a nice tasty addition to give some zing to your salads. It grows just like a tomato. Only $3.89 for 50 seeds shipped free!